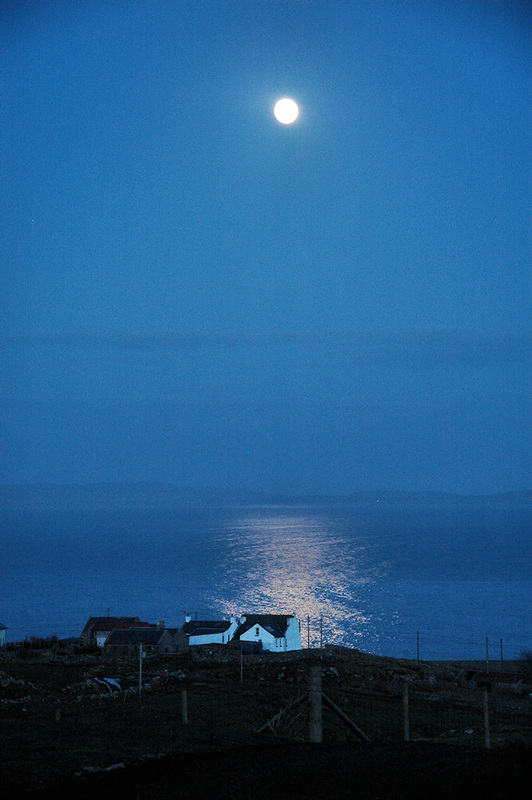 A moonlit April evening on the Rhinns of Islay. The view goes out over Loch Indaal from The Monachs guesthouse. This entry was posted in Night, Repost, Sea Loch and tagged Islay, Loch Indaal, Moon, Rhinns of Islay by Armin Grewe. Bookmark the permalink.